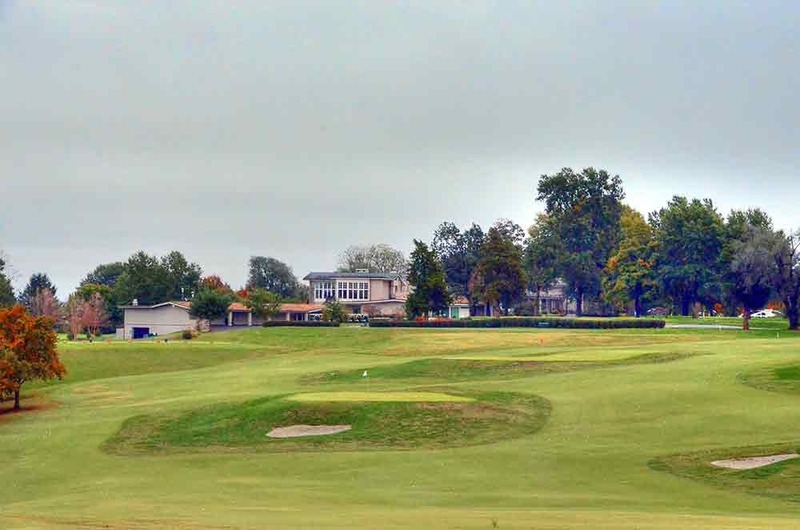 Hickory Hill Country Club is one of the region's top public courses. This one-of-a-kind Earl Stone designed masterpiece is situated on some of the most breathtaking terrain the Gulf Coast has to offer. A favorite of locals and tourists visiting the area's numerous casinos, Hickory Hill is a high-quality golf experience. Architect Earl Stone's vision of a traditional yet demanding test of golf comes to life at Hickory Hill Country Club. Water comes into play on 10 holes, demanding strict attention to shot placement and strategy. The 6,983 yard, par 72 layout is scenic enough to put a player's mind at ease, while challenging enough for even the most expert golfers. 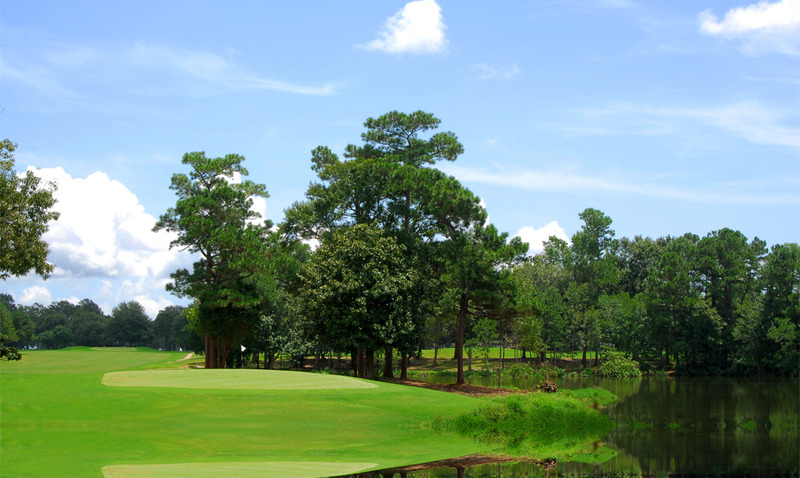 A course rating of 73.1 and slope of 128 has enabled Hickory Hill to host numerous high profile events, including the recent Mississippi Coast Classic (Nike Tour event). The handsome, newly built clubhouse is spacious enough to handle both large outings as well as intimate gatherings. Have lunch and sip a cool drink in the National Sports Grill overlooking the scenic Singing River. Or relax on the comfortable and cool outdoor patio.